Hey guys and gals! 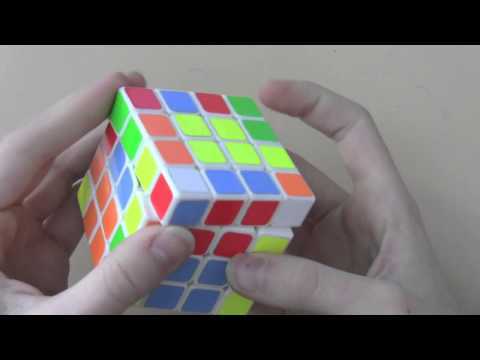 This is an unboxing from JSBcuber! She is a friend of mine and I would really appreciate it if you go subscribe to her and wish her happy[late] birthday!!! Watch her impressions on these cubes here: https://www.youtube.com/watch?v=a3-v5XYakYg Thanks for watching! 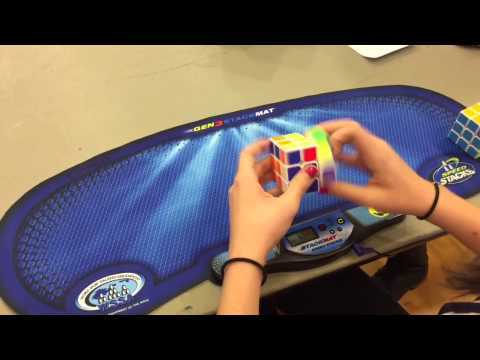 JustKeepCubing!